If it passes, that amendment would let legislators craft the rules to allow people to vote before election day itself. State Senator Mae Flexer said passing the referendum question is a key first step. A similar effort at a constitutional amendment failed at the ballot box in 2014 — its supporters say because the question itself was poorly worded and hard for voters to understand. Secretary of the State Denise Merrill said she doesn’t believe there’s significant opposition to the issue. “The only objection I’ve ever heard is cost and the truth is we’re going to have cost one way or the other — because we cannot continue to have long lines at the polls — that is really disenfranchising people,” said Merrill. 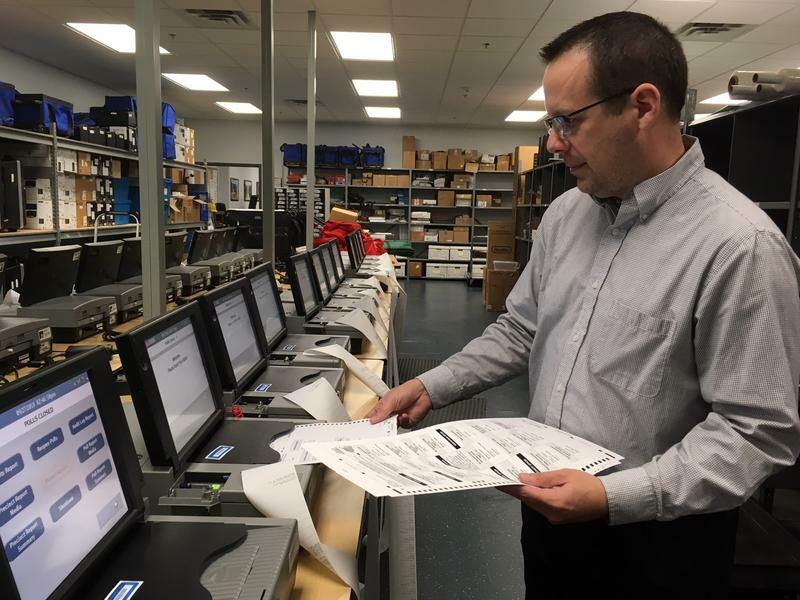 But Republican leader in the State Senate Len Fasano issued a statement saying his top priority is to eliminate fraud in the voting system, and he has concerns about any constitutional change. "When people vote who should not be voting or who vote multiple times, the vote of every other person is diluted, and their constitutional right to an equal vote is therefore denied," said Fasano in a statement. "Before we can have a conversation about changes to our constitution – especially changes which voters already rejected – we need to talk about how to ensure any new system will be protected from fraud." A review of the 2016 election found just four documented cases of voter fraud in the whole of the U.S. A report from the Brennan Center for Justice has concluded that an American is more likely to be struck by lightning than to impersonate another person at the polls. Connecticut is one of only 11 states that don’t allow early voting. North Carolina voters are once again dealing with changes to how the state runs its elections. At a time when early voting is becoming increasingly popular nationwide, a new law passed by the Republican-controlled legislature will result in nearly 20 percent fewer places to cast votes before Election Day. 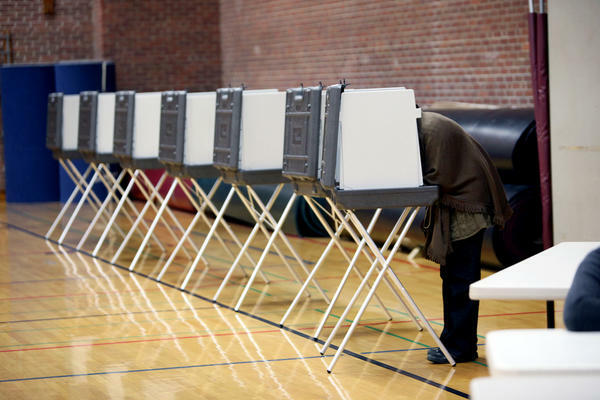 Democrats say the changes could disproportionately affect African-American voters, but some local Republican officials also complain about the changes, arguing they impose too much top-down control on election administration and amount to an unfunded mandate from the state.